When it comes to summer relationships, Remy doesn’t mess around. After all, she’s learned all there is to know from her mother, who’s currently working on husband number five. But there’s something about Dexter that seems to defy all of Remy’s rules. He certainly doesn’t seem like Mr. Right. For some reason, however, Remy just can’t seem to shake him. Could it be that Remy’s starting to understand what those lovesongs are all about? 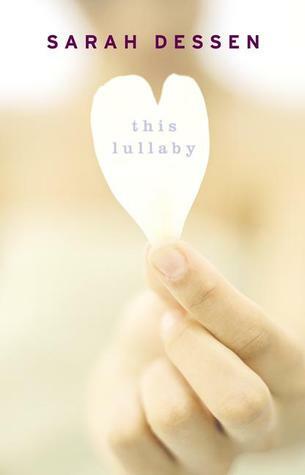 First time I picked up a Sarah Dessen book and I can’t say I’ve been blown away by it. It wasn’t a bad book I guess.. Not particularly good either. Remy’s character was the most interesting part of the book. I really liked her and felt liked her I knew. Her character evolves throughout the book and I think she’s a very realistic character. As for the other characters of the book, I don’t like I’ve learned a lot about any of them. I can’t even say much about and he has quite an important role in the book. I can’t say I was bored reading the book. The thing that kept me going was the easy-going writing style and the lightness of the book, as I found that the plot wasn’t of great interesting. 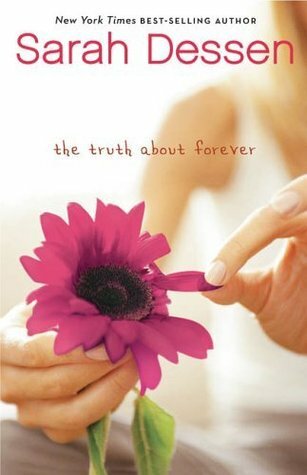 I will pick up another Sarah Dessen book in the future, propably not right away though!